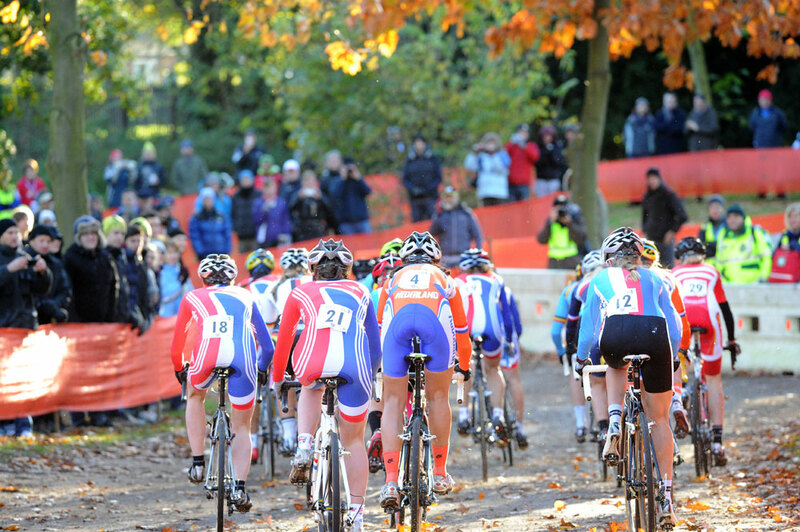 GB ace Helen Wyman achieved a lifetime ambition when she won the European Cyclo-Cross Championships on home soil, sprinting to victory at Chantry Park on Saturday. The 31-year-old held off the challenge of Netherlands rival Sanne Van Paassen throughout the race, only managing to edge ahead on the uphill finish with the crowds cheering Wyman to glory. 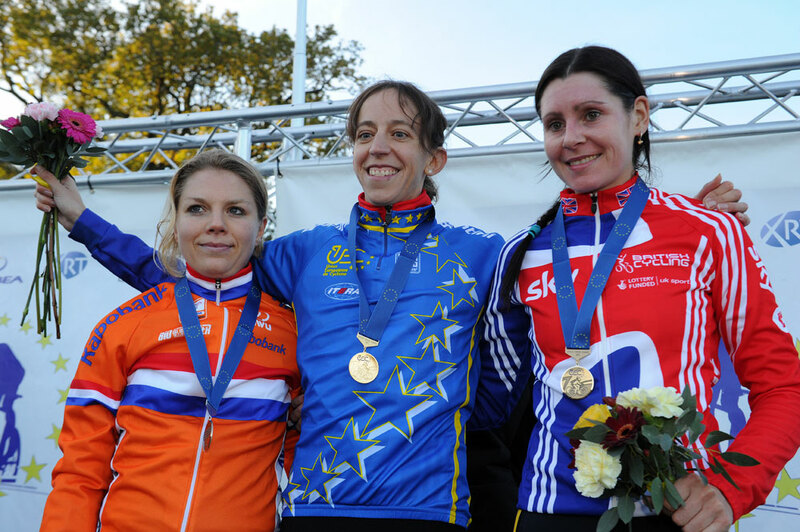 The medals kept coming for GB riders with Nikki Harris taking third spot, 24 seconds back. Wyman was at the front of the race virtually from the start, with Van Paassen, Harris and GB team-mate Gabby Day also in contention. But as the pace was kept high Day dropped back to finish an eventual seventh. Wyman dug deep and forced a split after about 20 minutes of racing, and while Harris dropped back slightly, Van Paassen stuck grimly to her wheel, and the pair would swap the lead for the rest of the race. They were neck and neck as they reached the finishing straight, but the Brit did just enough to edge ahead. “I rode the race hard and Nikki sat on to keep fresh so she could do some work later on in the race, but when I went with her we dropped Nikki,” continued Wyman. “Van Paassen was riding hard then she just seemed to stop to let me take the front but there was no way I was going through when I knew Nikki was just behind us. “I tried to attack her a few times but she’s the sort of rider you just cannot shift. 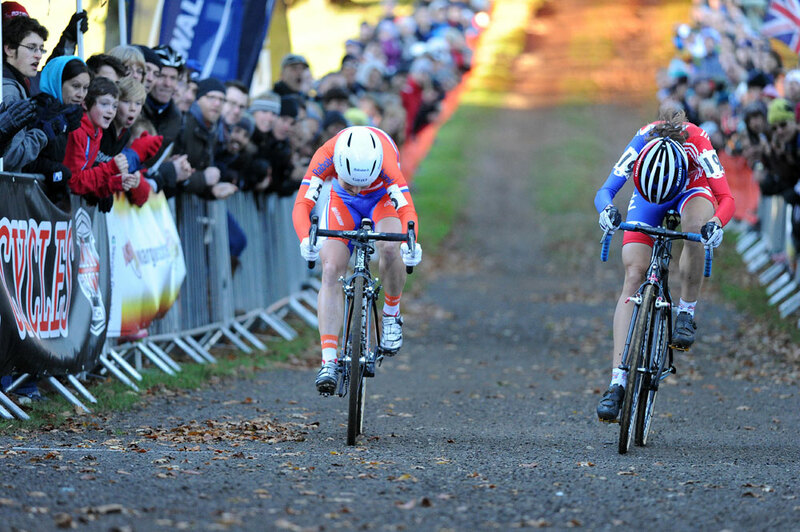 When we came onto the finishing straight I knew I could beat her because it was an uphill sprint and the crowd were screaming at me to win. 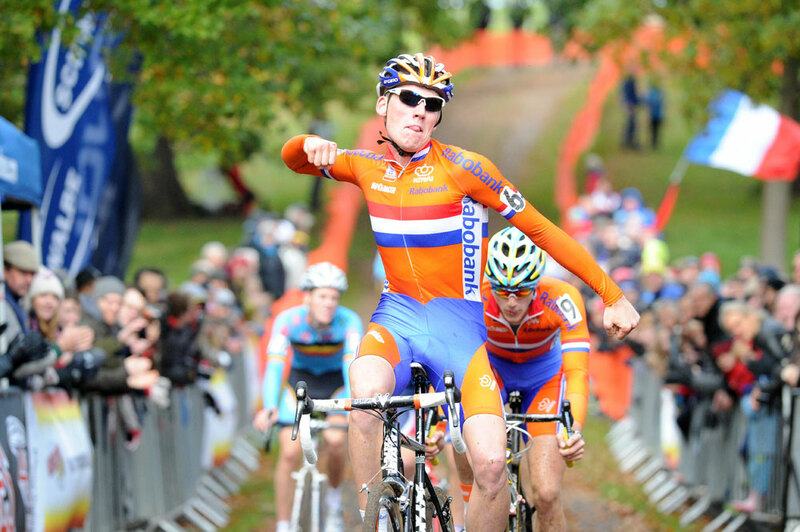 Mike Teunissen (Netherlands) took the under-23 title in a sprint finish from Come Van Kessel (Ned) and Julian Alaphilippe (France). The best placed GB rider was Steven James back in 25th position. 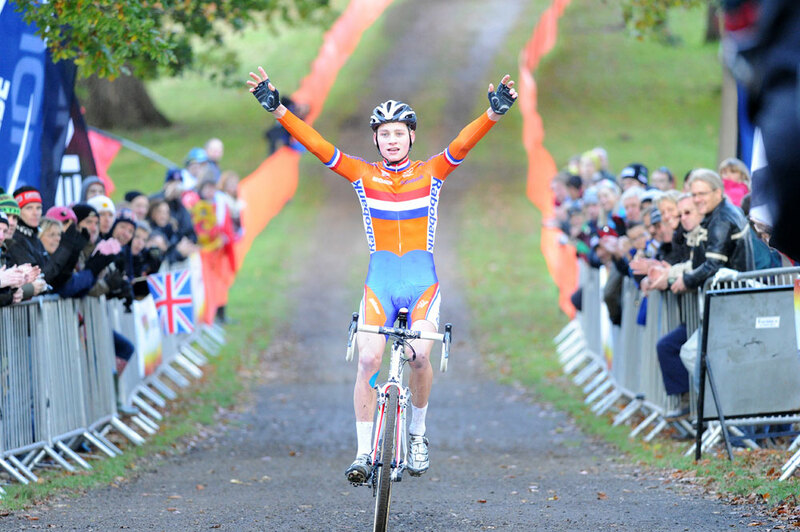 Earlier in the day Mathieu Van Der Poel, the current world junior champion and son of dutch cross and road legend Adrie Van Der Poel, soloed to victory to take the junior men’s title from Clement Russo (Fra) and Yannick Peeters (Bel). Best placed GB rider was Jake Womersley in 14th position.